What is Park Slope Parents? Park Slope Parents is a community of over 5000 families in and around Park Slope that pay an annual fee to access list serves to trade advice, swap used toys, or search for recommended pediatricians, plumbers, preschools and local vendors. In addition to the discussion list serve there is a Park Slope Parents website (www.parkslopeparents.com) listing local vendors and user reviews, as well as a blog and quarterly e-newsletter. Park Slope Parents is the primary source of information for Park Slope families regarding parenting choices and has been featured in the New York Times, New York Magazine, ABC Channel 7 News, The New York Sun, local blogs and more. 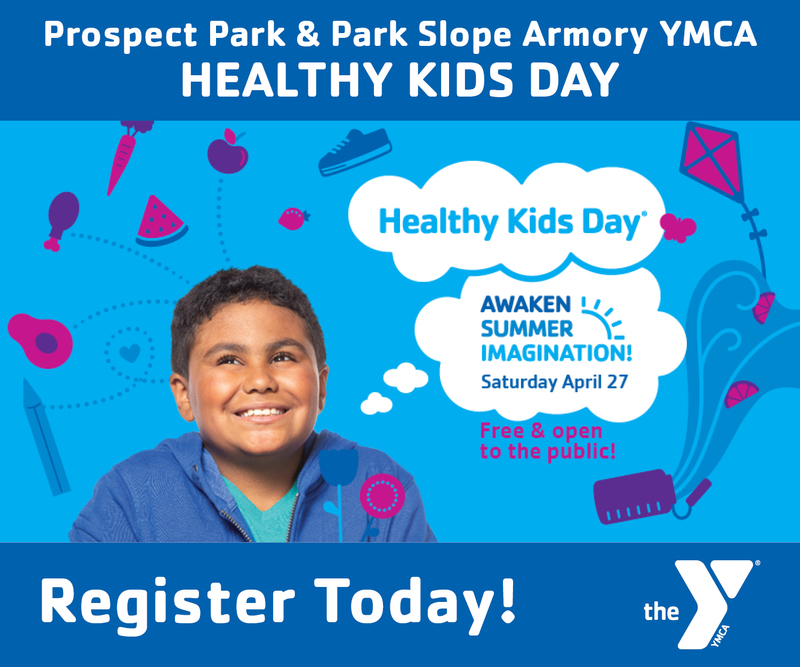 Why advertise with Park Slope Parents? Park Slope Parents is an active community that is committed to buying local and supporting local businesses and service providers. By advertising with PSP you can reach over 5000 members as well as visitors to our publicly accessible website. How can I advertise with Park Slope Parents? How does the Membership Discount Program work? Join our Membership Discount program and increase your visibility by providing discounts to Park Slope Parents members. Each member receives a membership card. Join our membership program and your business will be provided a Park Slope Parents decal as well as a logo to place on your website making it easy to identify members of the Park Slope Parents Membership Discount Program. When you become a Membership Perks Provider, you also have the option of adding a longer description to your listing as well as a company logo. See HERE for futher information. How can I get more information about advertising with Park Slope Parents? Please contact our Advertising Team for more information or to schedule a meeting. Who else has heard about PSP? See where PSP has been featured in the media HERE.